By incorporating Endurance™ design features that include oversized hinges, internal grommets for enhanced weather proofing and a lid that opens 180 degrees, this connector is guaranteed to last for years of trouble free use. 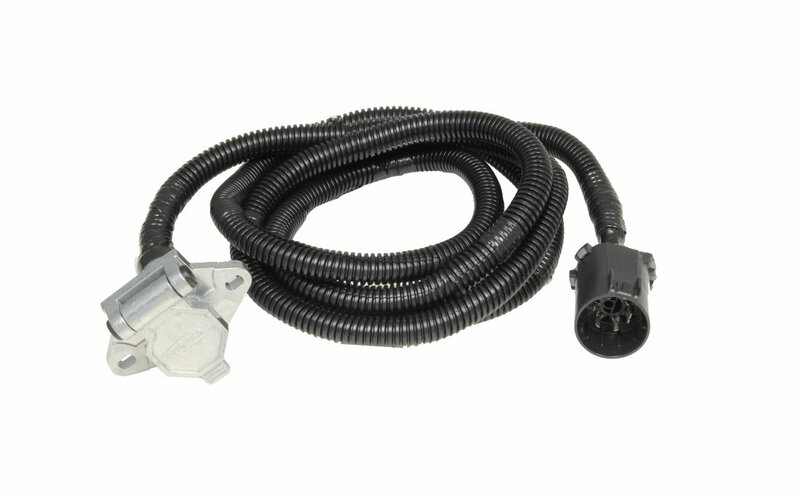 This connector is Plug-In Simple!® with no cutting or splicing, saving you time by utilizing an OEM connector to create an exact fit for easy installation and maximum weatherproofing. Easy twist-mount installation requires no tools.